Have you ever experienced long wait times at your favorite restaurant? Or enjoyed a fantastic dining experience, that was quickly ruined by a 30 minute wait time for your check? Consumers love the idea of dining out, but often hate the logistics that surround the dinning process. Essentially you love to dine, but want to save some time. 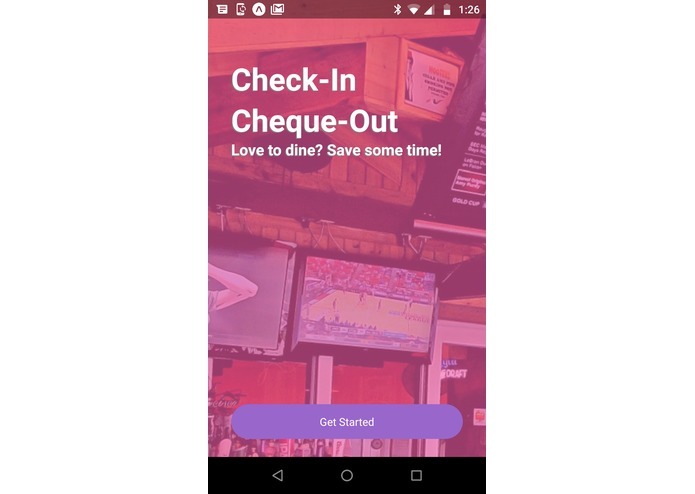 Check-In Cheque-Out is a mobile app that increases the consumer dining experience by reducing the friction points consumers face when trying to stuff their face. 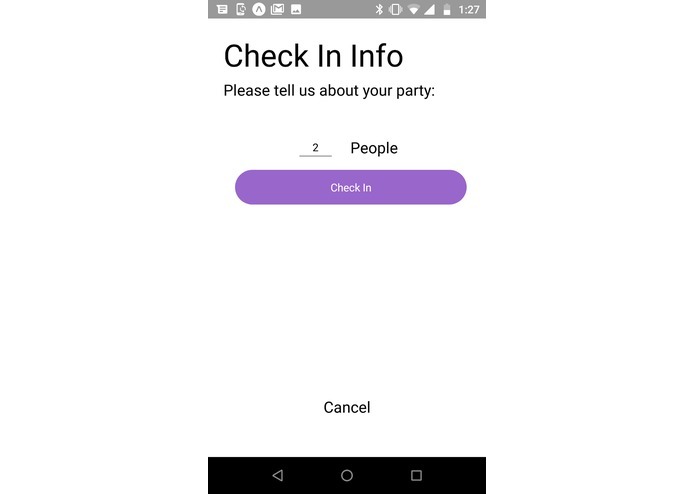 The app provides a medium of exchange for vital information between the restaurant and the consumer that currently relies on face to face interaction between the waiter or hostess and the consumer. This is an antiqued process that is highly variable and leaves large amounts of inconsistency in the customer experience. We believe our app will optimize the dining experience for both the customer and the restaurant. Customers will have a more efficient dining experience, and restaurants will be able to better optimize operations and drive higher revenues per square foot. Consumers will download our app and input their user information. 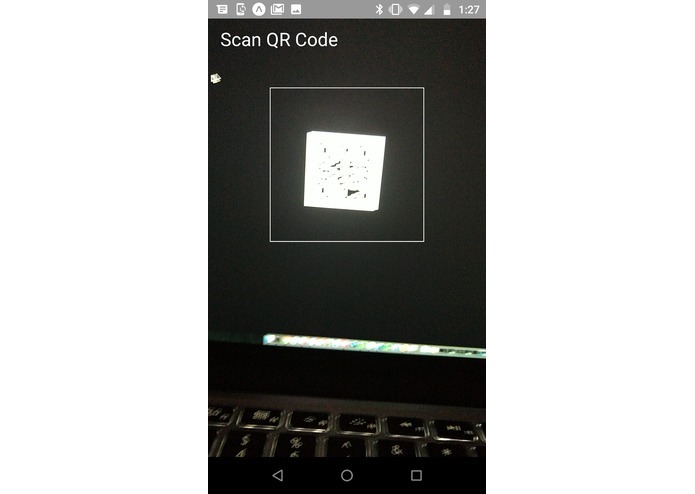 When they arrive at the restaurant they will pull up the app and scan a QR code, which will check them in. They will be sent a text message with an estimated wait time and a confirmation of their party size. When the table becomes available they will receive a text notification. At this point the customer will have access to the restaurants full menu and drink list. They can order food and drinks without the need for personal interaction with the waiter. Throughout the dining experience consumers can order additional drinks and entrees without the dreaded wait for the next time the server swings by their table. 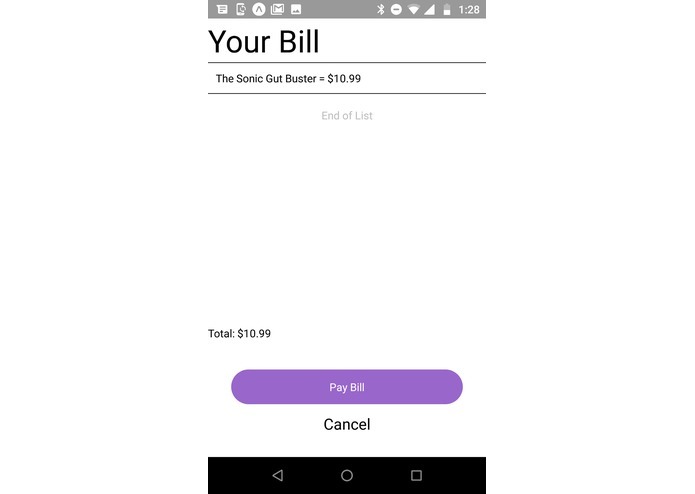 When the customer is finished dining they can pay the bill via our app without the need for a check from the server. Cuts out credit cards, so you can have a credit account without the card. Many, but not everyone wants to interface with a smart phone, but rather still deal with a waiter. Getting people to download an app is hard. 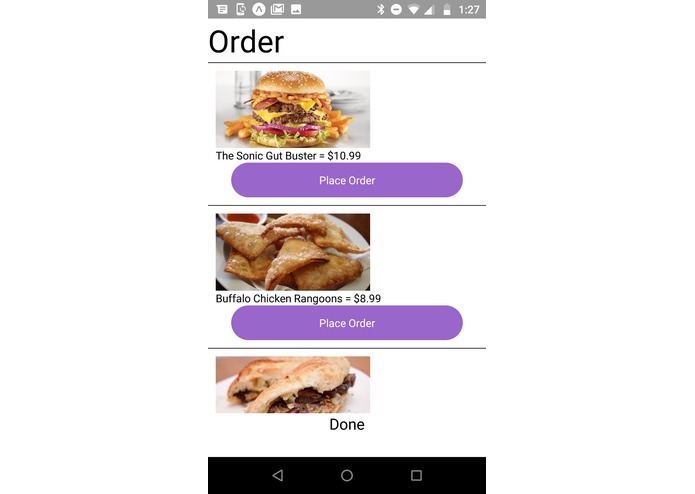 We plan on making the app multi-tenant to support multiple restaurants and then ultimately bring a restaurant on to the system. 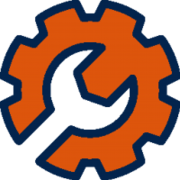 I worked on the business use case, concept development, and wrote the script. I worked on the concept development with the rest of the team, and I developed one of the views in the app. I also styled some of the applications forms, which was a little different from, but similar to the CSS I do every day. I also helped in the scripting and performance of the video. I worked on concept development, business concepts, and presentation of product/app.